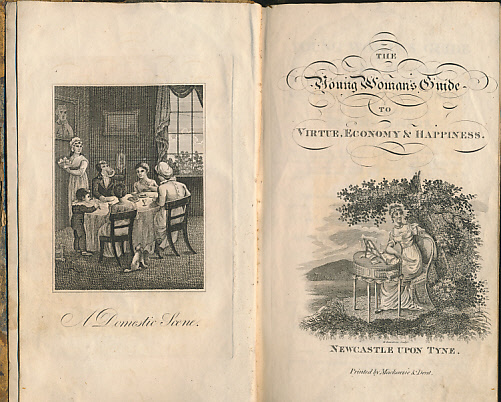 11 engraved plates and engraved title page. 220 x 140 mm (9 x 6 inches) - xii, 684pp. G : in Good condition. Covers heavily rubbed and scuffed with wear to spine. Inner front hinge cracked and with sellotape remainder mark to fep. Repaired edge tear to one plate.